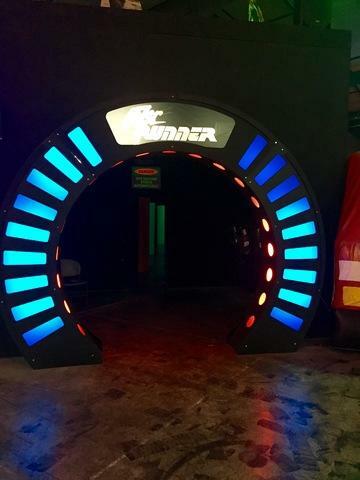 You get 10 action packed minutes in our state of the art, 2,000 square foot laser tag facility. Black light, lasers, fog, and its own sound system! !